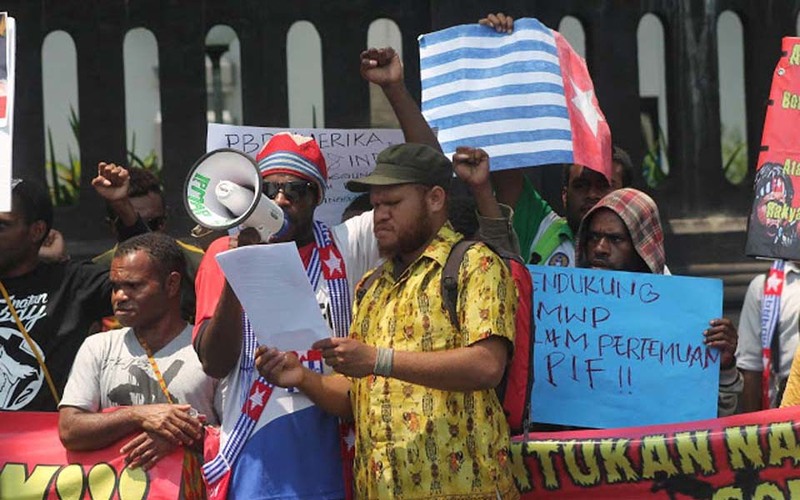 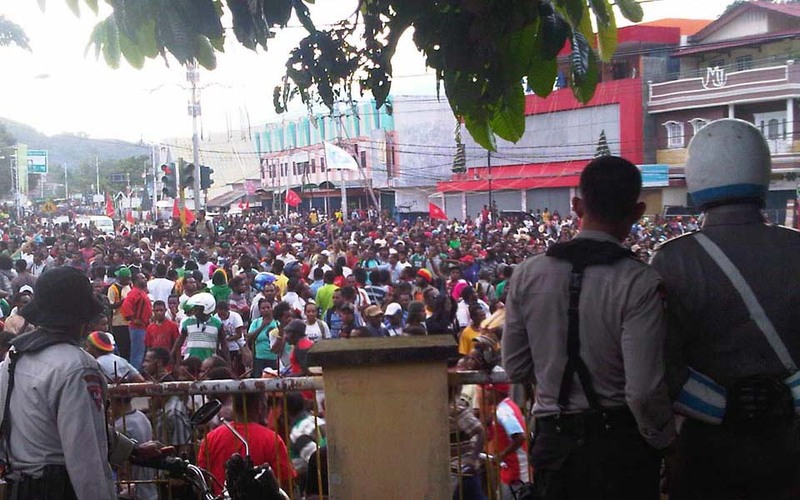 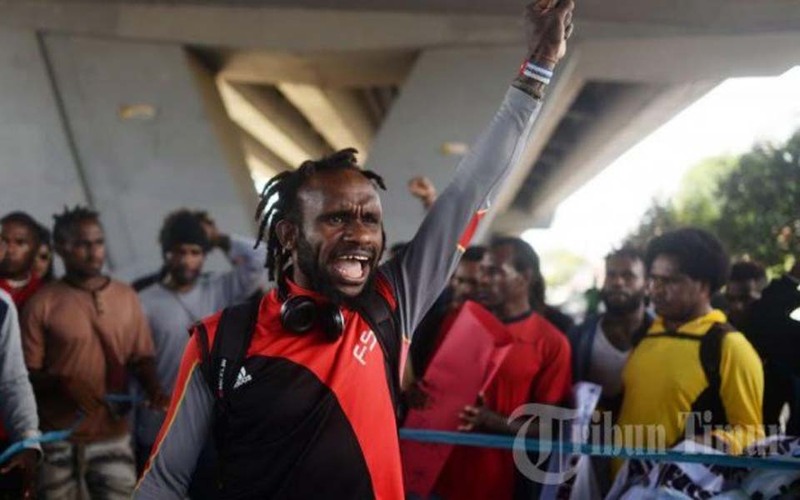 Port Numbay (Jayapura) – Around 500 indigenous Papuans organised by the Papua Youth Group (Kelompok Pemuda Papua) held a demonstration against the integration of West Papua in to the Unitary State of the Republic of Indonesia on the morning of Sunday May 1 at the Trikora Abepura Square. 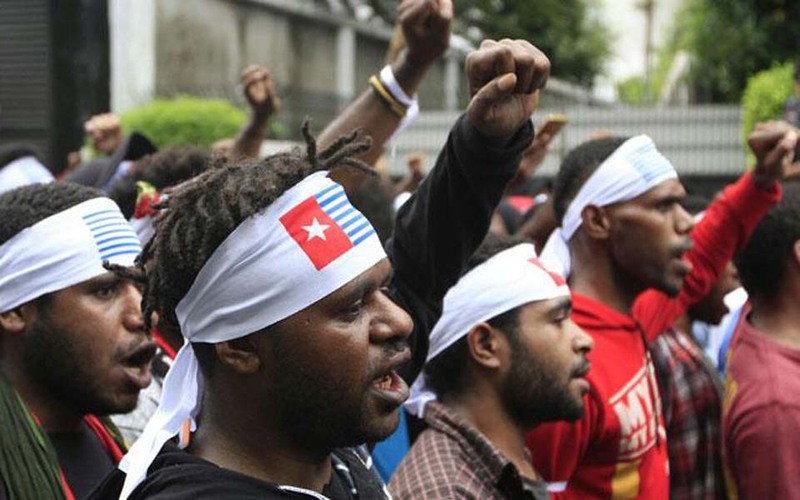 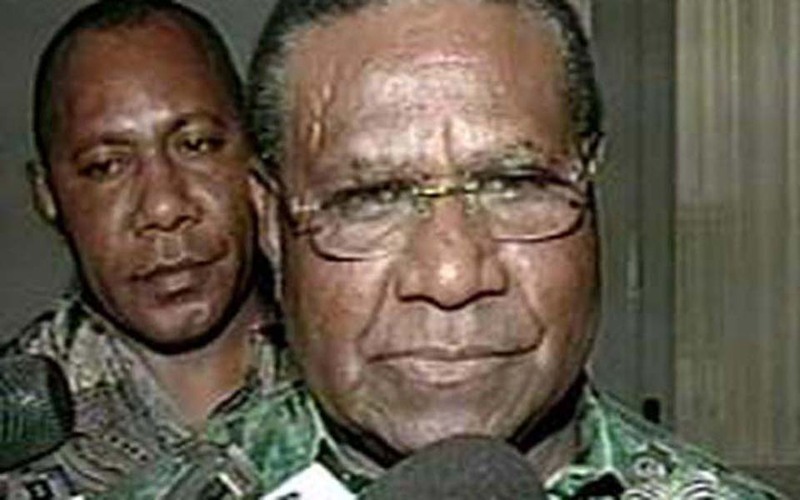 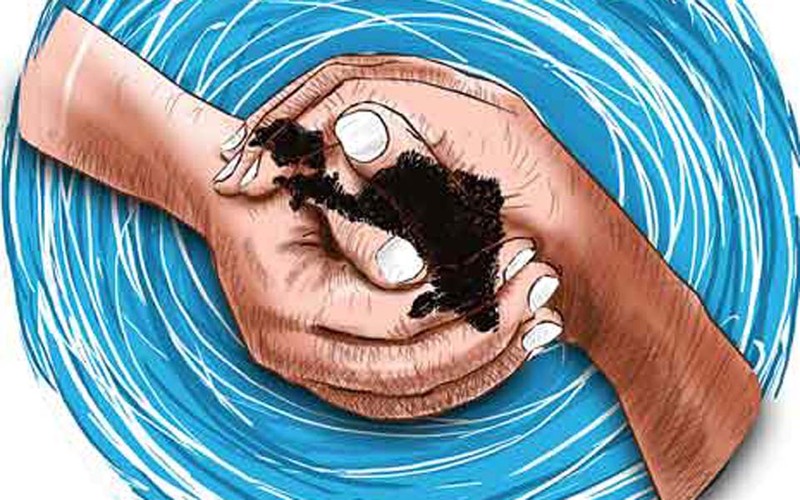 Jakarta – The idea of dividing West Papua into five provinces has been mooted again. 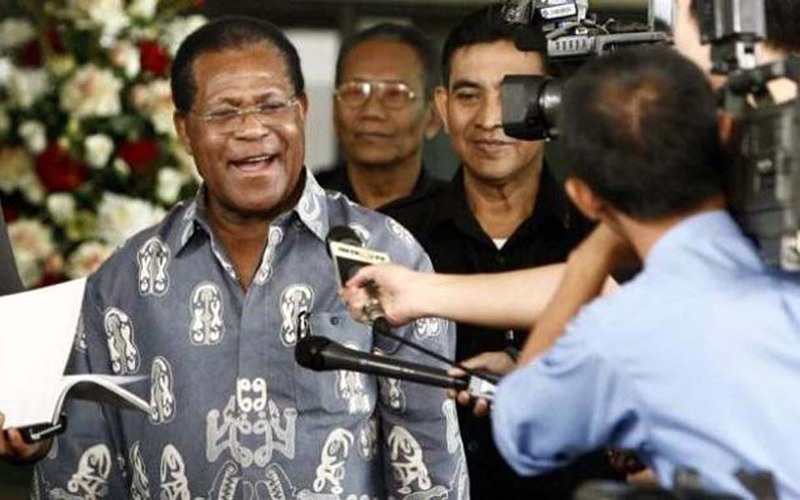 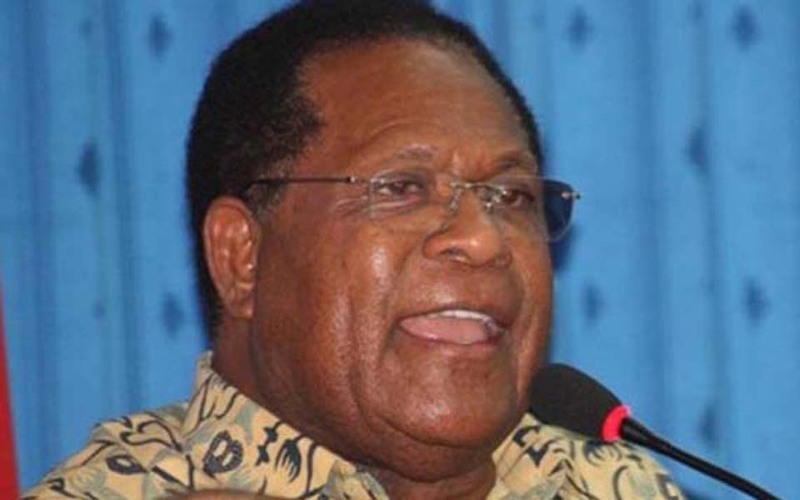 President Susilo Bambang Yudhoyono is reported to have welcomed the proposal which was raised by Papuan governor J.P. Solossa and a number of Papuan groups.